There are TONS of assumptions out there about God. What he thinks, who he loves, all the rules he has for people, who he is going to strike with lightning and more. 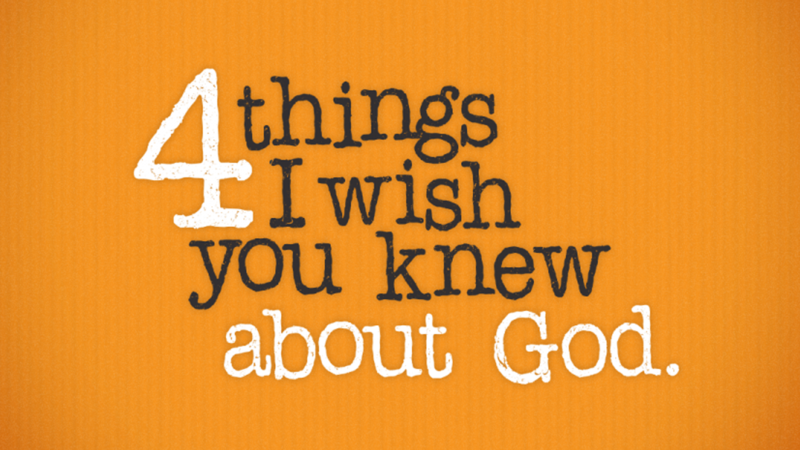 In this series, we’ll take a look at 4 key things every person needs to know about the nature and beauty of God.